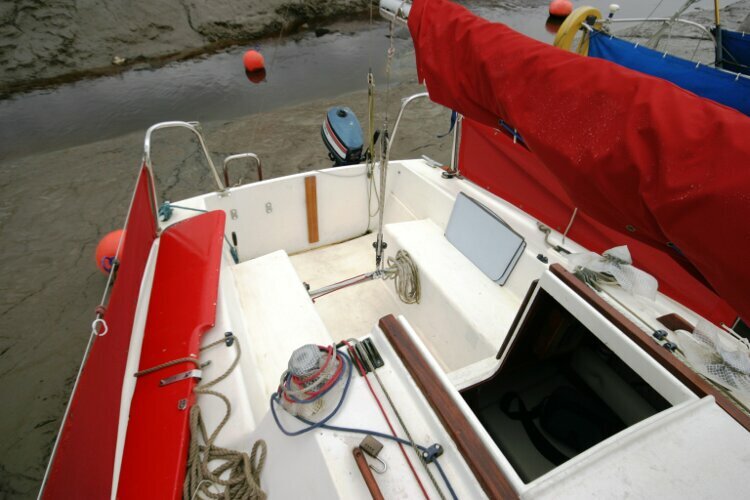 You can cruise her or race her. 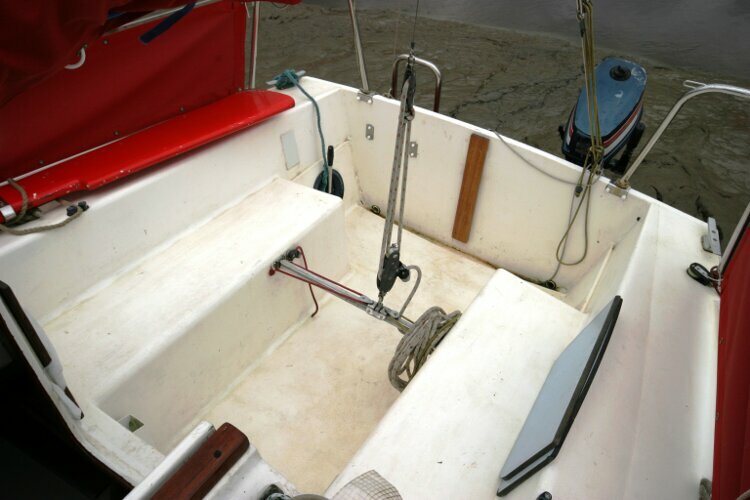 The Sonata is very sea worthy and fast for her size. 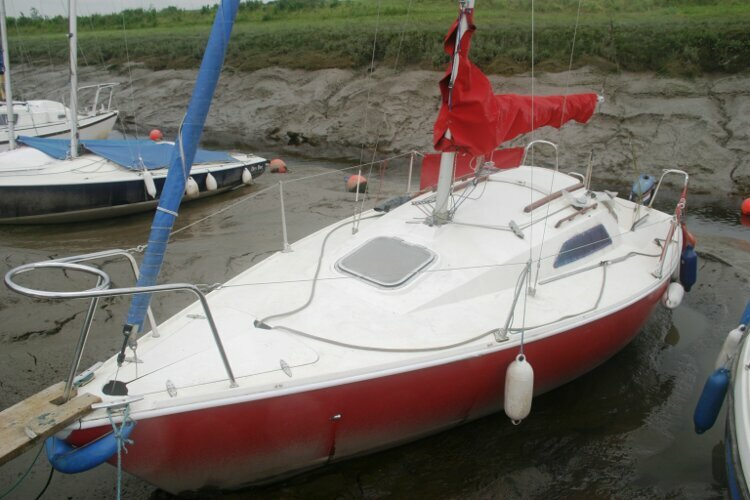 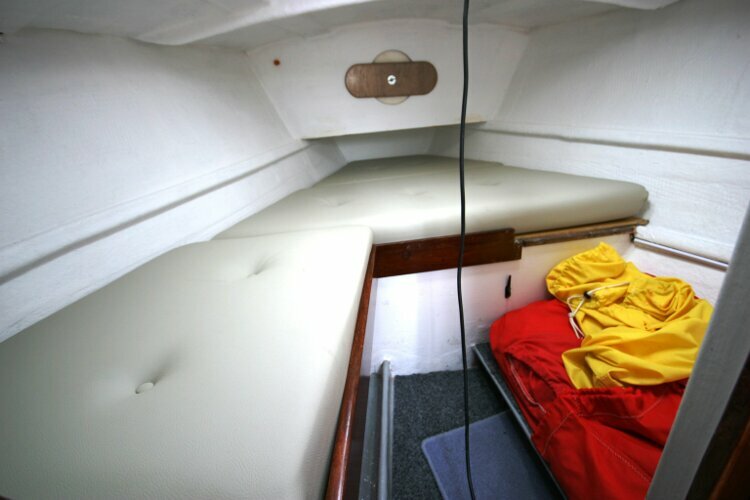 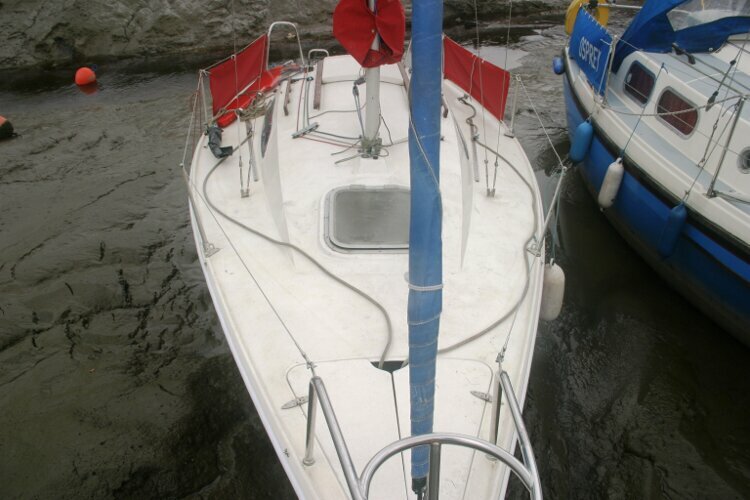 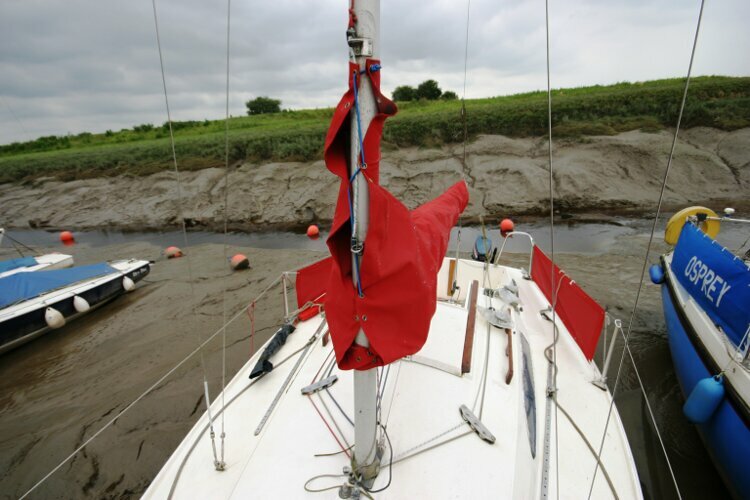 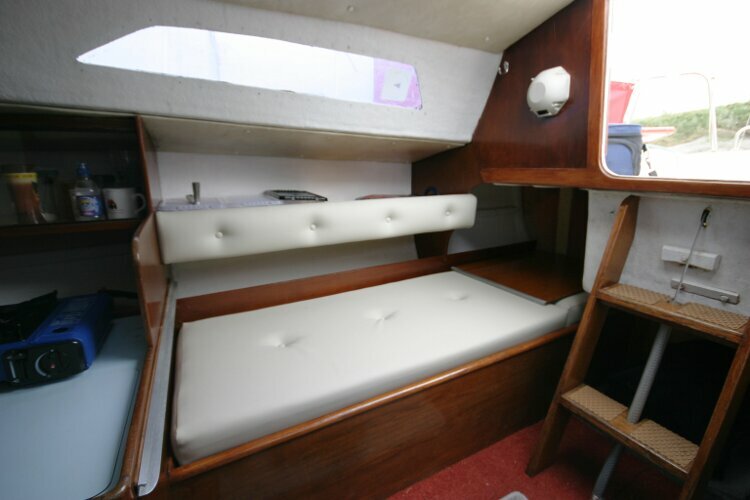 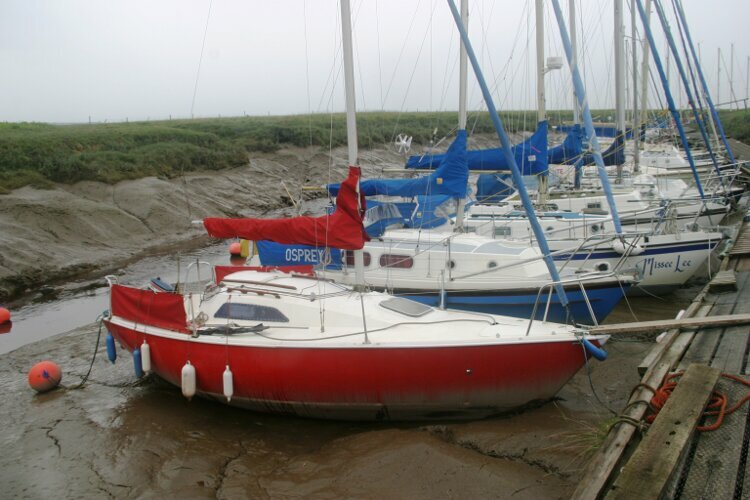 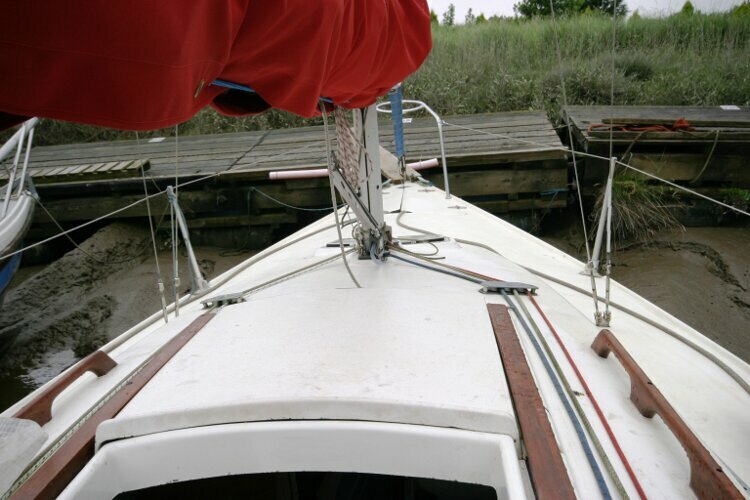 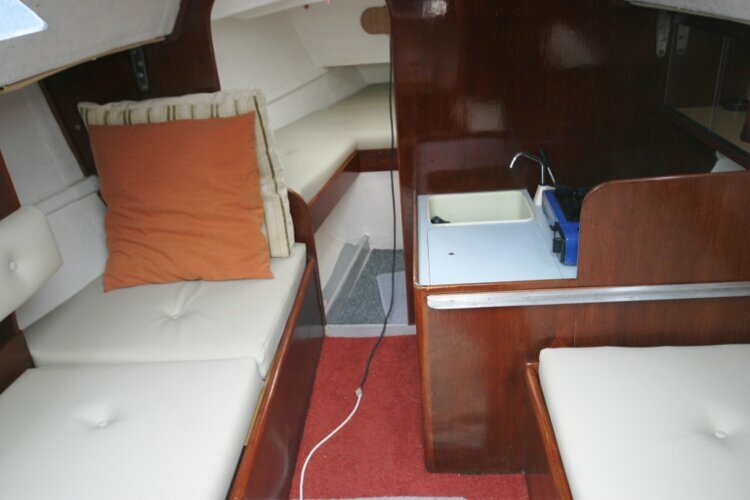 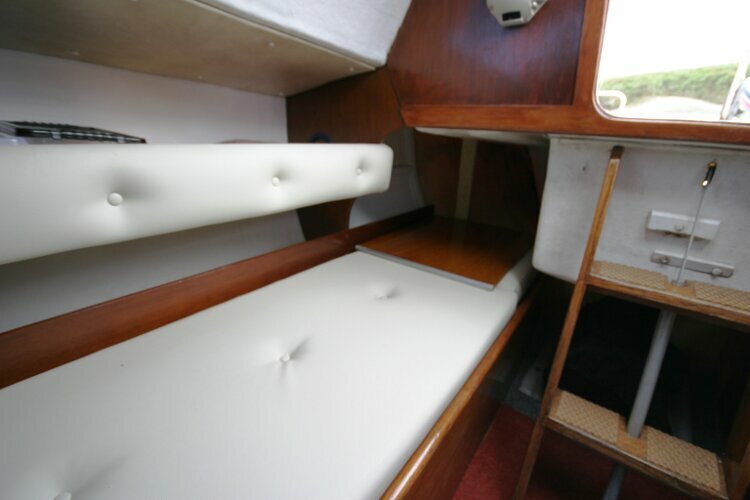 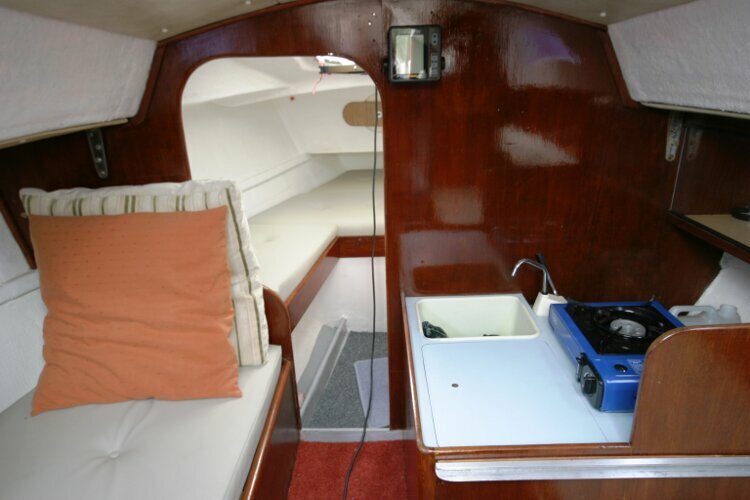 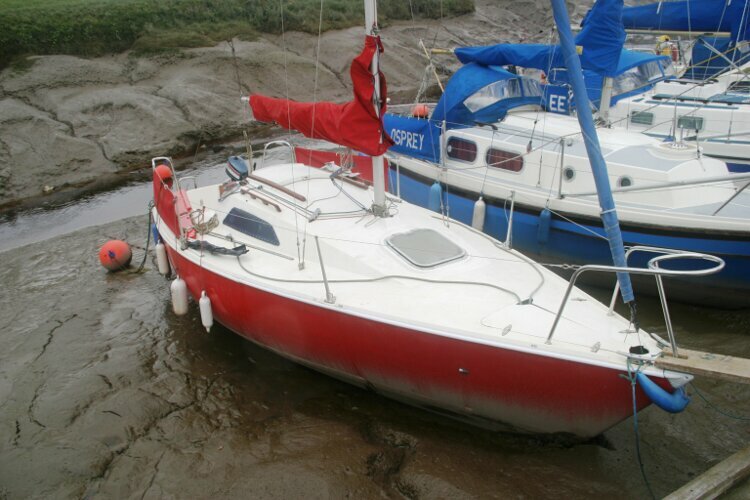 Many sailing clubs around the UK have adopted the Sonata as a one design. 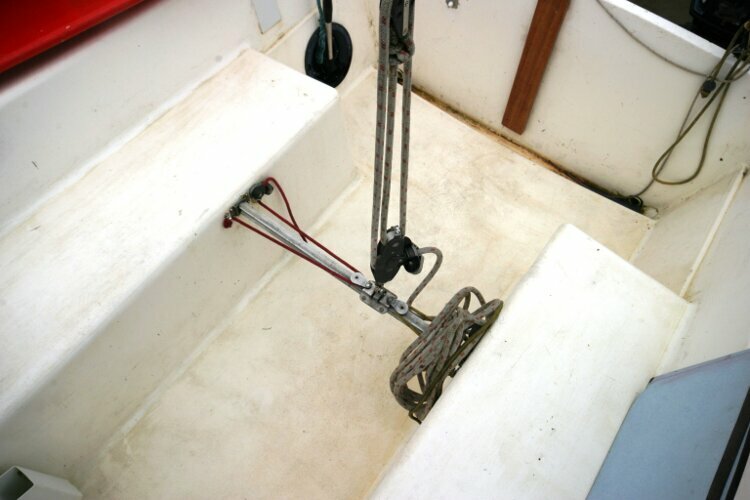 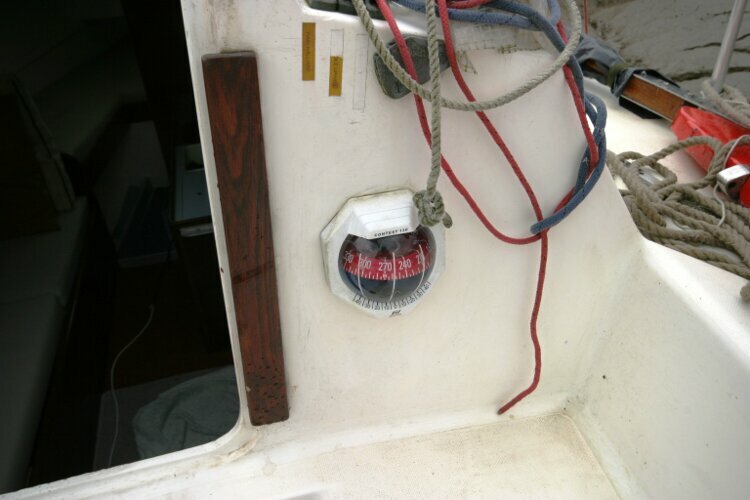 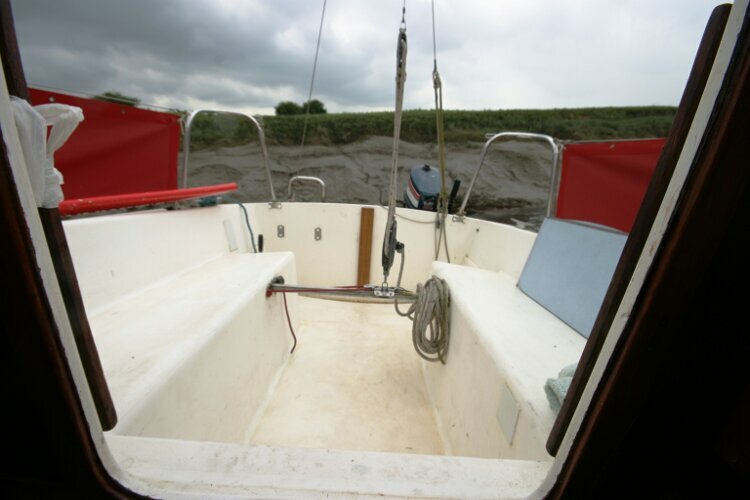 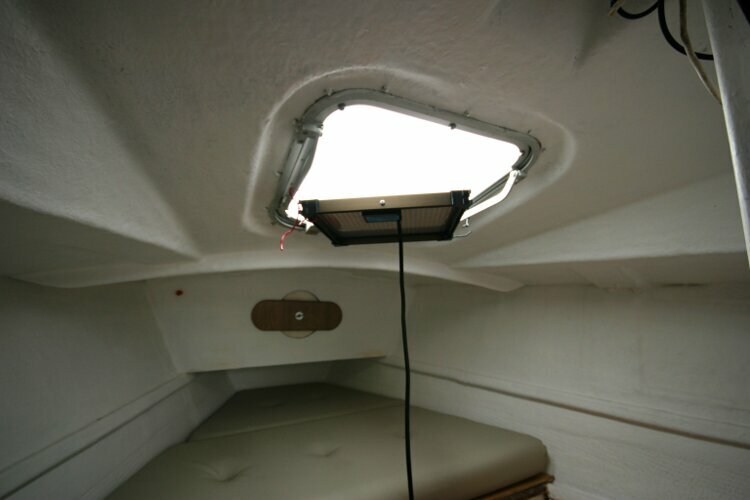 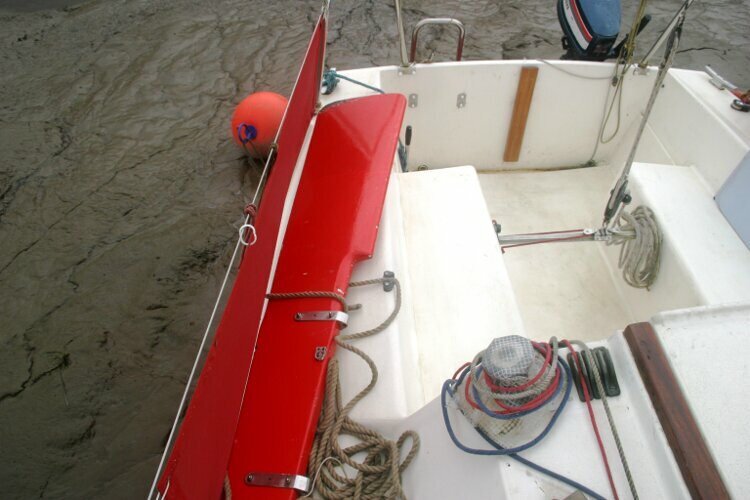 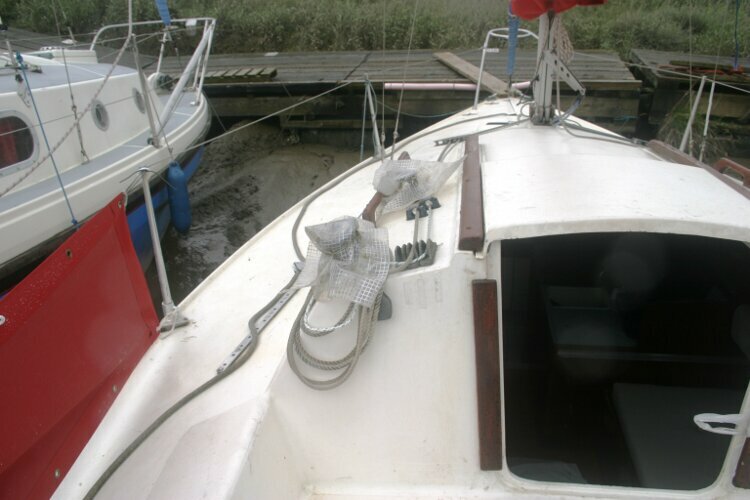 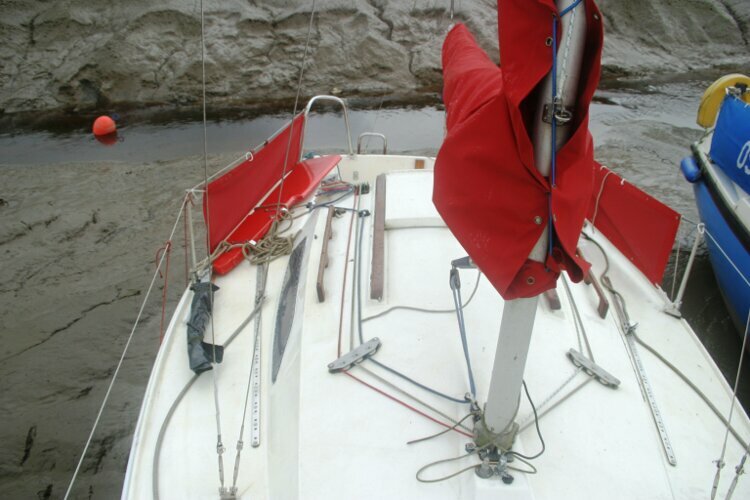 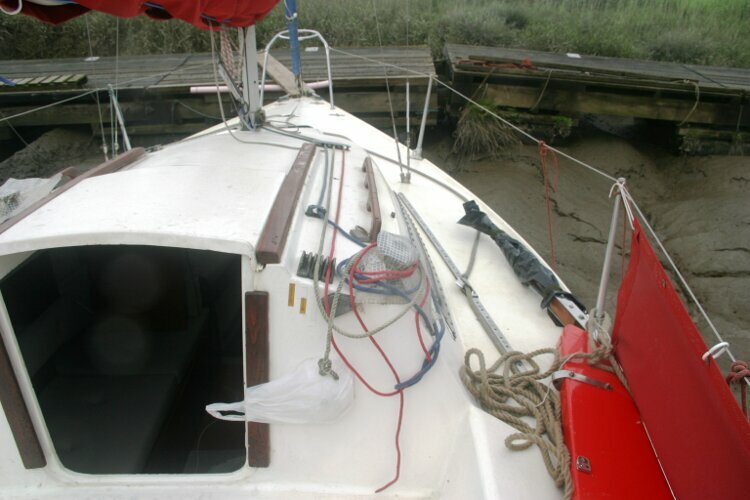 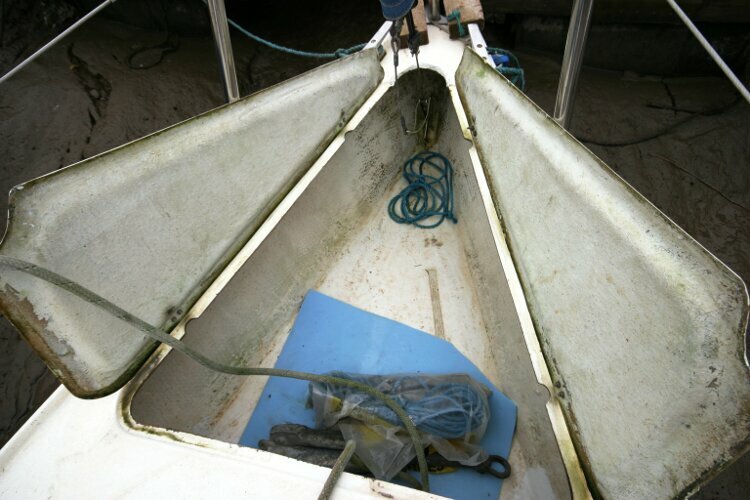 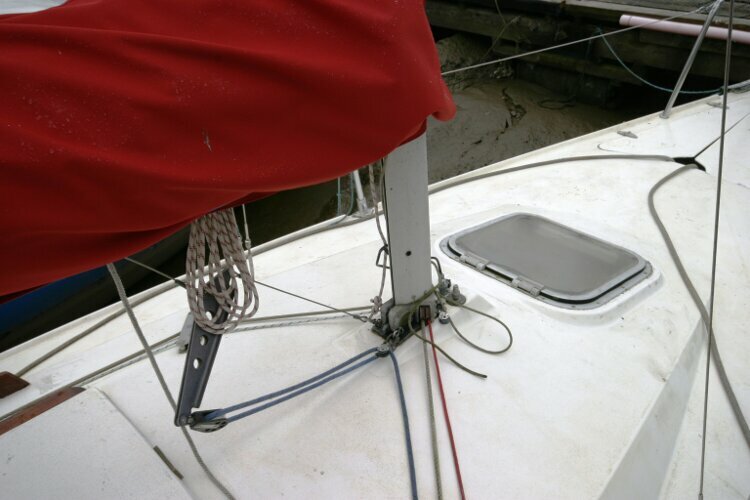 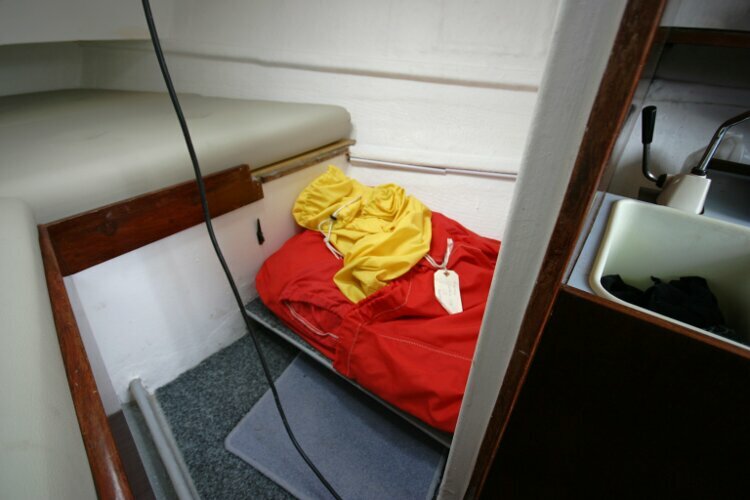 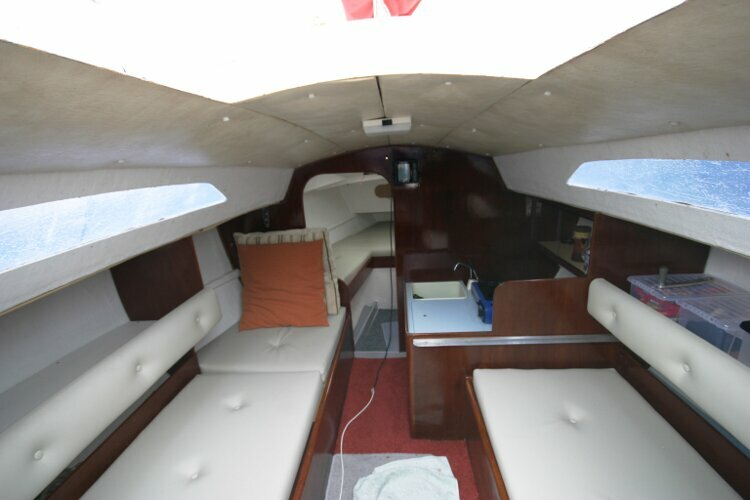 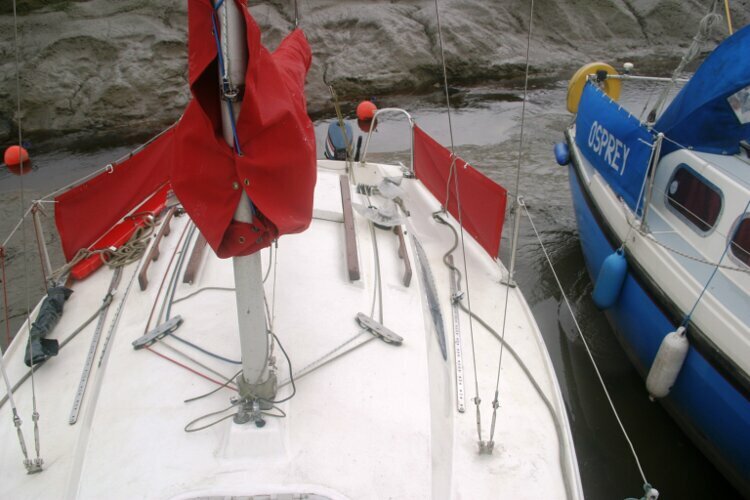 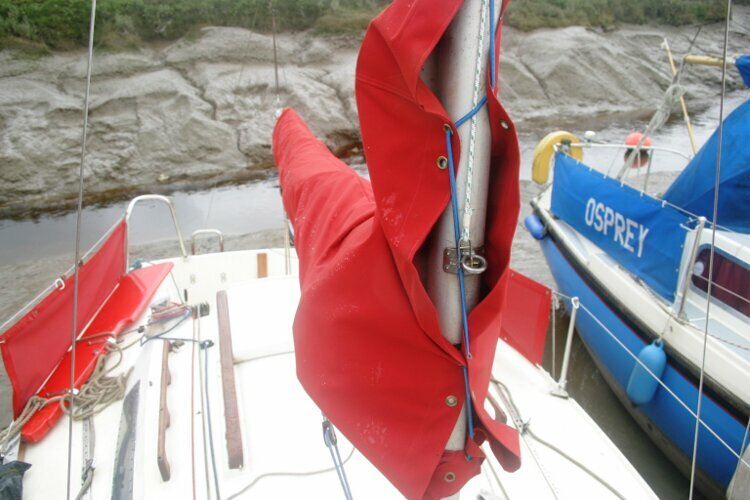 This version is a swing keel which allows her to take the ground when required. 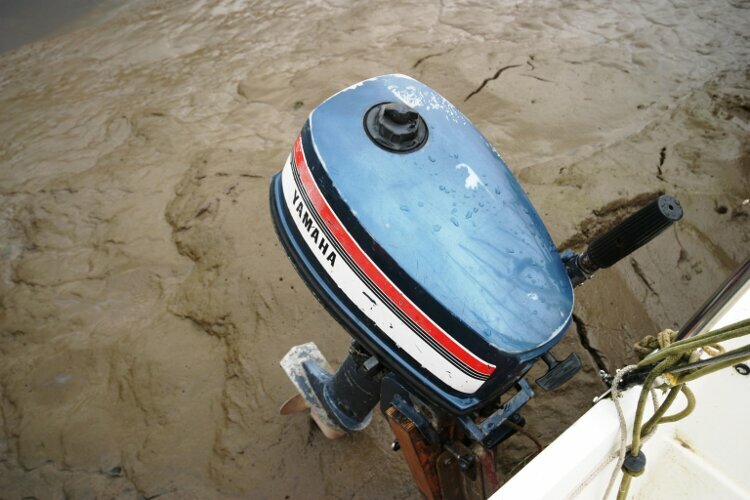 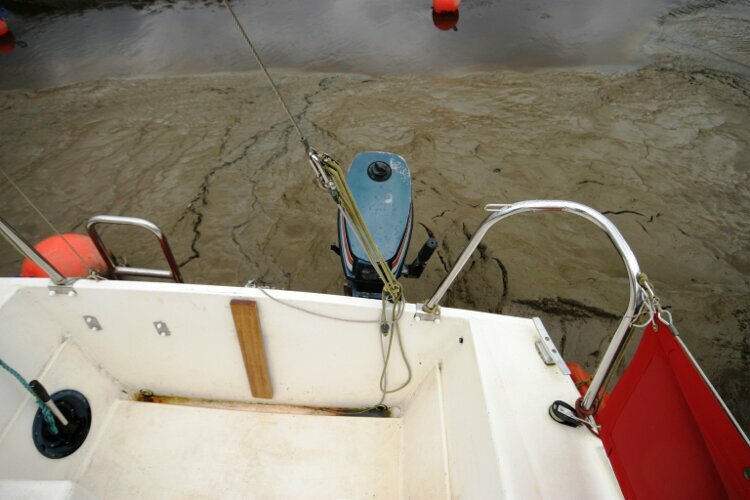 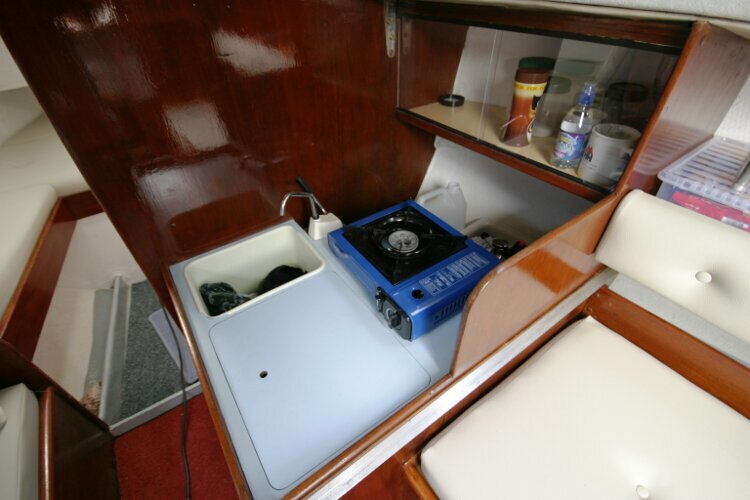 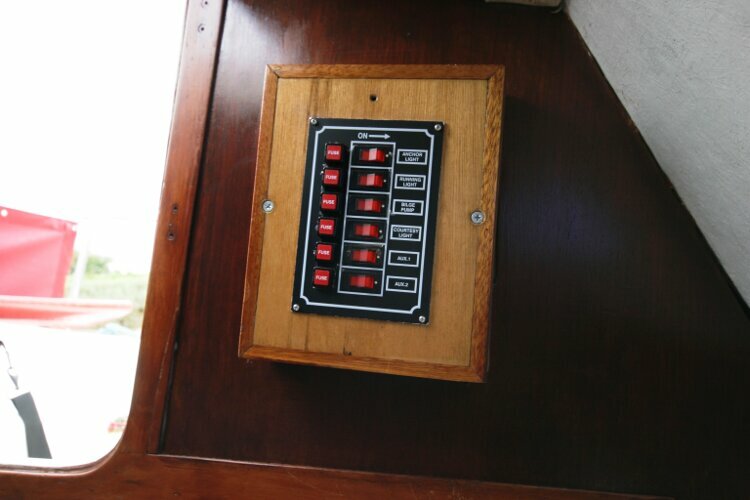 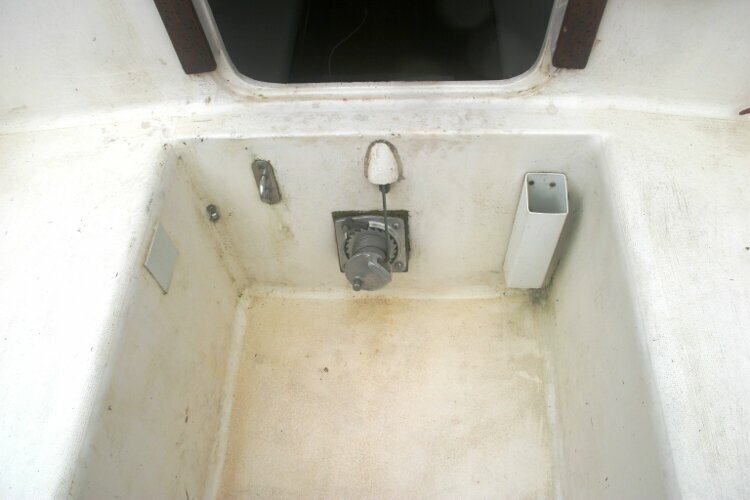 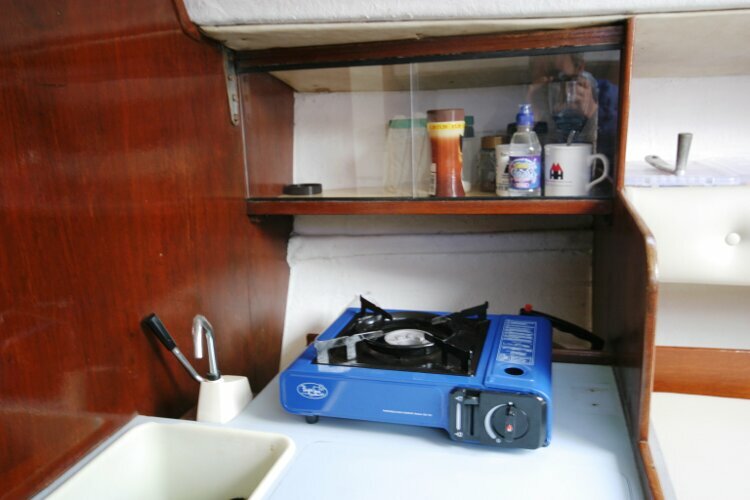 The Yamaha outboard was last serviced in 2011. 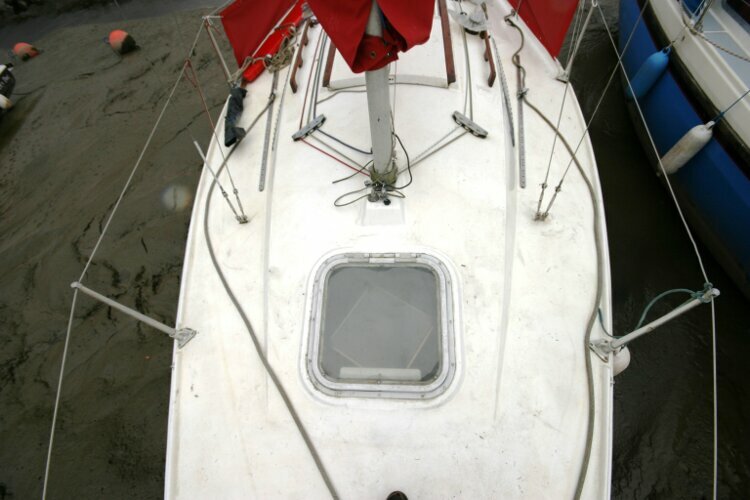 This boat is no longer for sale and remains here solely as an information resource for those researching Hunter Hunter Sonata's.